What a dreamy weekend! 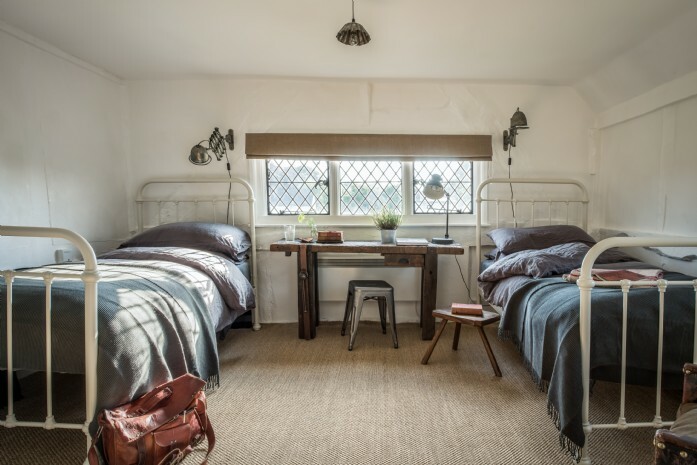 I had the absolute pleasure of staying in Hollyhocks recently, where I indulged in my passion for all things vintage, reclaimed, reused and pre-loved. 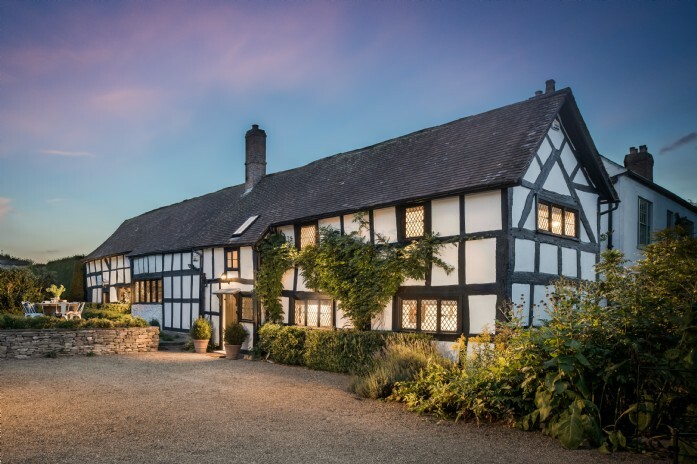 The black and white classical façade of the Tudor barn is echoed throughout the quintessential English village of Eardisland and the property is set in a tranquil offshoot following the course of the River Arrow and flanked by a stream, ensuring the loudest sound to trouble you is the bubbling water. 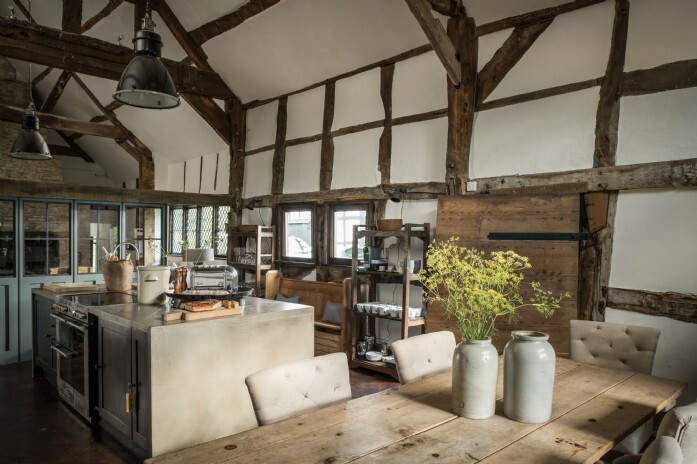 The house itself is a showroom of style; the inspiring, well-placed pieces bring to mind William Morris’ advice to have nothing in your home that you do not know to be useful or believe to be beautiful, and made me fall instantly in love. With exclusive fishing rights along the picturesque, privately owned bank belonging to Hollyhocks I was saddened that fishing for the plentiful trout and grayling is not a current passion but was able to walk and enjoy some time kingfisher spotting and the antics of the charming dippers during my time at the house. After lazy mornings of bacon sandwiches and newspapers we set out, inspired by the curated finds of Hollyhocks, to do some shopping! The fabulous Baileys Home, with its huge range of touchable fabrics, rare finds and authentic vintage pieces is just a short car ride away and easily passes an hour or two. I would never divulge how much I spent that afternoon, but I must admit that after my extensive browsing I did feel it was only right to top up in the delightful tearoom before meandering home to sink into the dreamy sofa for a quiet Netflix hour before dinner. After an exceptional meal by the woodburner at The Oak at Wigmore we returned to our own magnificent roaring open fire, feeling at peace with the world, relaxing in our stylish chairs and sipping wine. The perfect end to a perfect day. Tracy loves nothing more than to roll her up sleeves and get stuck into a new challenge, especially when it comes to cooking.